Two days after announcing a new $55 million fundraising round, sports-first live streaming TV service fuboTV today announces that it has come to an agreement to add networks from CBS Corporation to its line-up. This includes CBS and The CW broadcast networks (CW to come later in the summer), as well as CBS Sports Network, Pop and CBSN all being added to the entry-level “Fubo Premier” bundle, and SHOWTIME East and West to be mƒade available as a premium add-on. 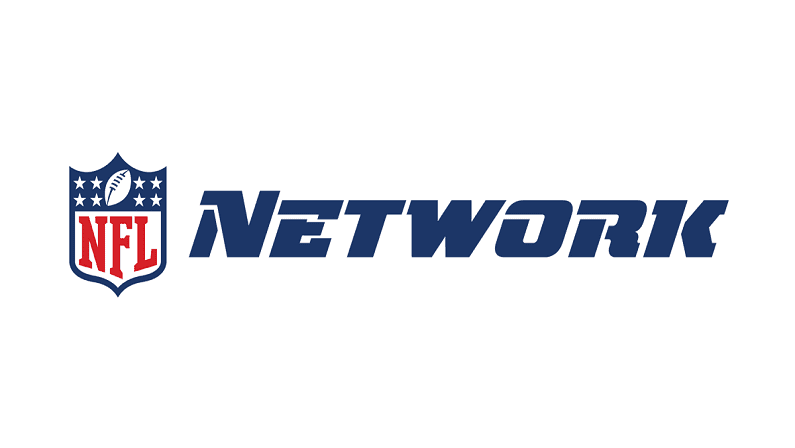 This takes things up a notch for fuboTV in terms of college football coverage, as the service already has FOX Regional Sports networks, FS1, and others. It’s also big for those looking for a way to live stream popular CW shows. And of course, as you can imagine, the addition of CBS is a big seller for football fans looking for a way to stream NFL games without cable. 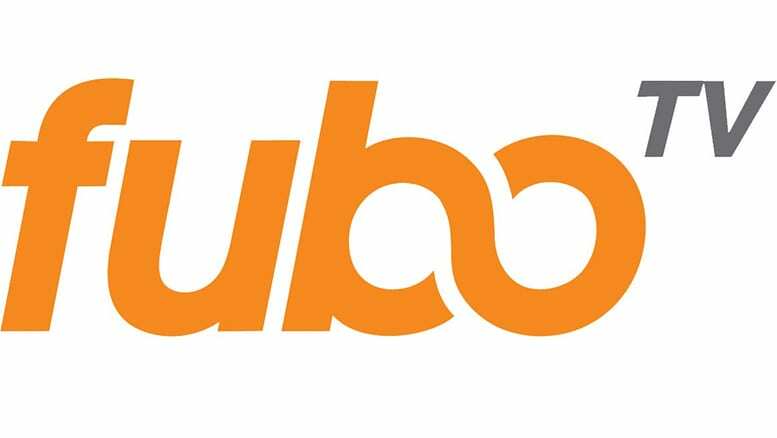 The announcement was made not long after fuboTV announced a special summer sale promotion where new subscribers can get 40% off for 2 months ($19.99 per month). “Adding CBS, the country’s most watched broadcast network, to our lineup underscores our commitment to delivering a robust line-up of sports and premium content to our subscribers,” said David Gandler, co-founder and CEO of fuboTV. This is big news for the upstart fuboTV. Getting CBS is a big win for the sports-first streaming service. And CBS Sports Network is one of the hardest networks to watch without cable. This is the next step for fuboTV to set itself up as a legit competitor to the larger services like DIRECTV NOW.